Adjustable:fit for any size hand to use it. 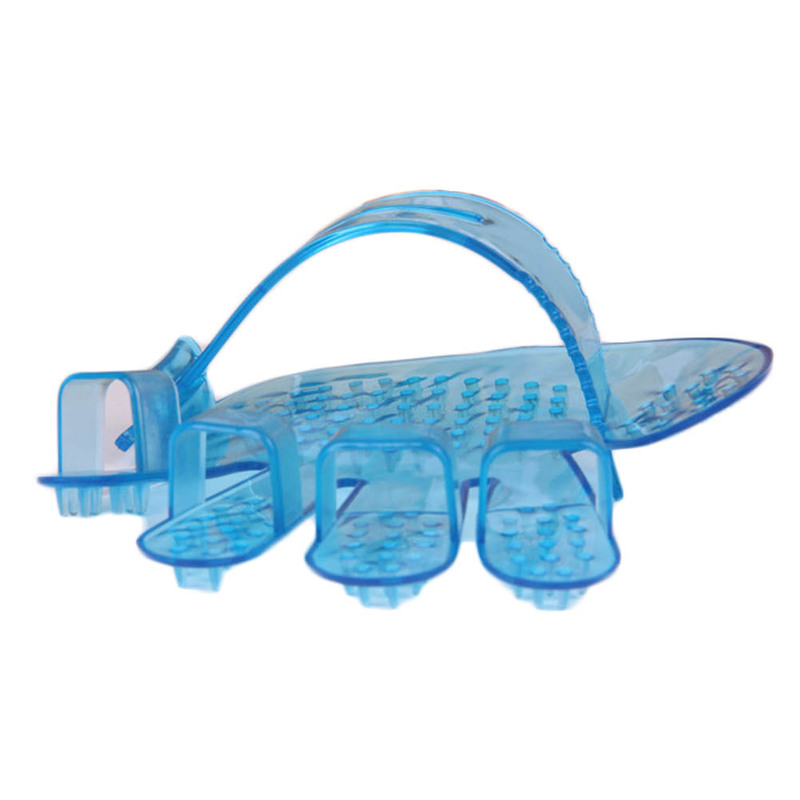 Made of soft rubber, use for the bath. 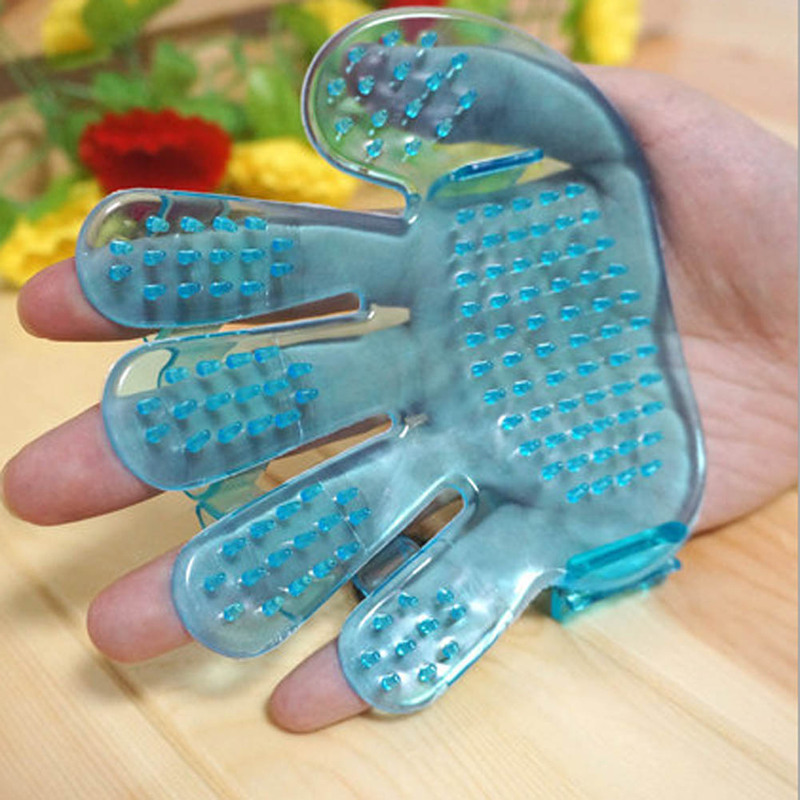 It can massage the pets, your pet will enjoy the bath/shower. Shampoo pet\’s fur, or just to brush and remove excess hair. Just wear on your hand and easily comb the hair out of your pets. Make the washing work easy and happy. Keeps your pet clean and well groomed with this bath brush.